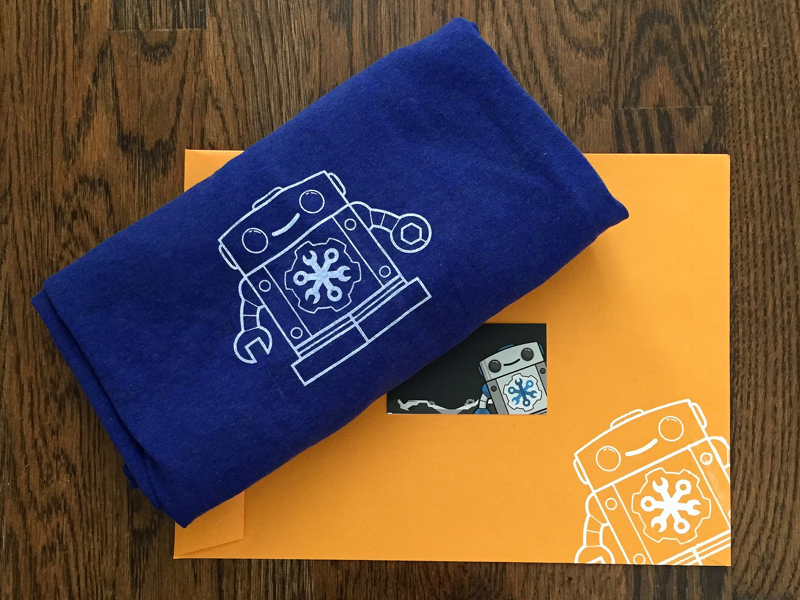 Home screen printed shirt and shipping envelope + Moo manufactured card. Testing out different ways to ship Cog swag. Here is what some of our users are receiving.